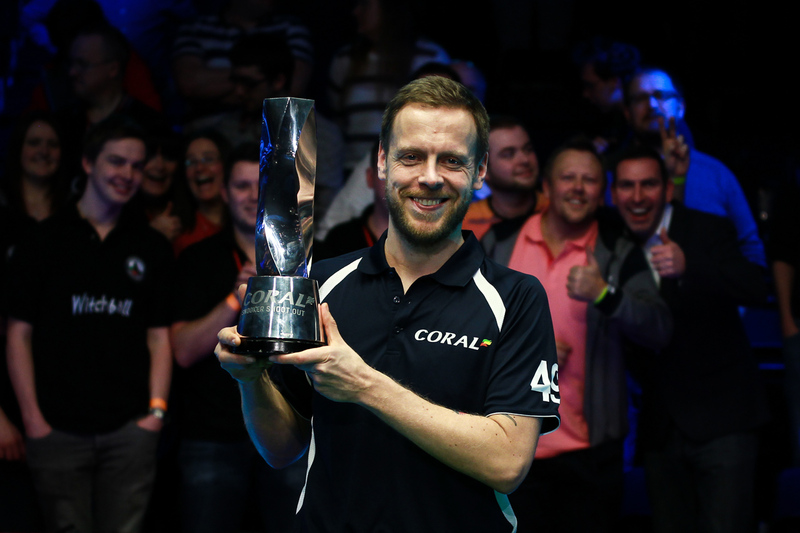 Snooker’s celebrated Shoot Out tournament will be a world ranking event for the first time in the coming season. The one frame knockout event with a shot clock is known for producing quick-fire action and dramatic finishes. All matches are played over one frame lasting a maximum of ten minutes. The tournament was first staged in 2011 and has been won by Nigel Bond, Barry Hawkins, Martin Gould, Dominic Dale, Michael White and most recently Finland’s Robin Hull, who beat Luca Brecel in the final in Reading last February. During the 2016/17 season, money earned at the Shoot Out will count towards the money rankings list for the first time. The tournament will be open to all 128 World Snooker Tour players, rather than the top 64 seeds who enter, as has been the case in previous years. The 2017 event will run from February 24 to 26, with the venue yet to be announced. It will be televised by ITV4. World Snooker Chairman Barry Hearn said: “The Shoot Out is all about who can handle the pressure and think fast when the clock is ticking. And that pressure will be intensified now that every pound earned counts towards the ranking list. “For the players, competition will be fierce, and that’s the way sport should be. And they have 18 other ranking events to compete in next season so there is plenty of opportunity to climb the ranking list. We’re delighted to expand the tournament to all 128 tour players to give everyone a chance to experience this unique event with an opportunity to go all the way to the top prize.